← La Plume D’or s’éclate au salon du livre de Montréal ! The day his wife and two daughters succumbed under his eyes, a financial Tycoon by the name of Yannick Simard toppled over the edge. There is nothing he could have done to prevent their death. After learning that Johnny Boy, the biggest rock star of the era, may be involuntary involved in the dreadful tragedy, Yannick masterminded a hateful vengeance. His endless wisdom and incalculable means were devoted to Johnny Boy’s downfall. To help him in his quest, he implicated Tommy MacMillan, a low class paparazzi who was Johnny Boy’s worst enemy. This suspenseful thriller will bring the readers through a world of unexpected outcomes. Vengeance, deceit and treachery interweave with glory, money and friendship. From being a successful performer, a radio personality, a graphic artist and video producer, M.L. Lego became a prolific author. Her past experiences are reflected in the content of her creations. Living in Montreal, Canada, this maestro of suspenseful drama proudly published her fifth challenging thriller. Cet article, publié dans Anglais, Vengeance (English version), est tagué Anglais, Johnny boy, la plume d'or, M.L. 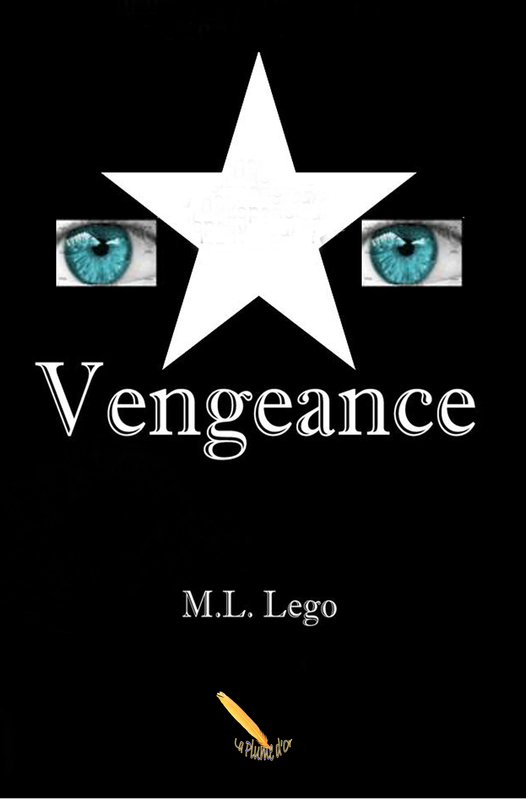 Lego, paparazzi, rock star, suspense, thriller, Vengeance. Ajoutez ce permalien à vos favoris. But, I ‘m not smart enough to read French. Well, finally, the author was smart enough to get the book translated. Can’t wait to read it.